The Ramada Tukwila Southcenter Hotel and Meeting Facility (formerly the Best Western River’s Edge) offers 3,200 square feet of renovated meeting space. 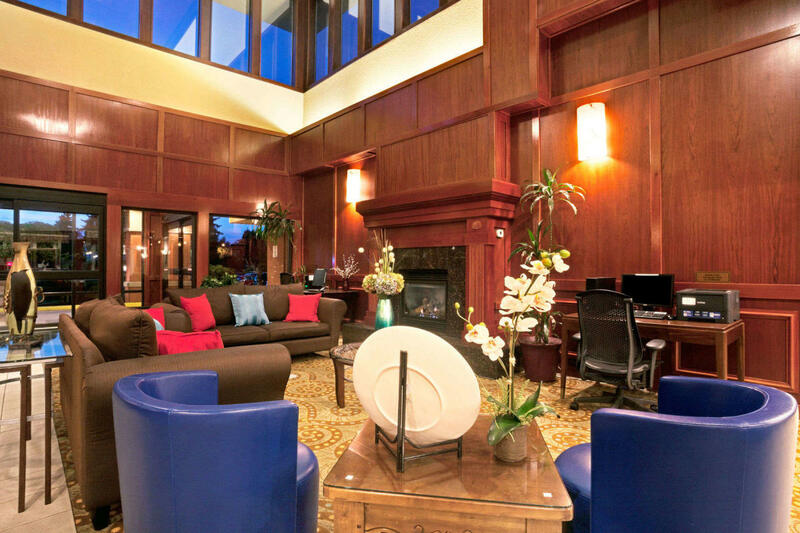 This hotel is located near the Duwamish River and is close to Westfield Southcenter. The property has an outdoor patio area with a view of the water. This venue is just minutes from the Seattle-Tacoma International Airport as well as near the I-5/405 Exchange making this a convenient location for attendees driving or flying into the area. 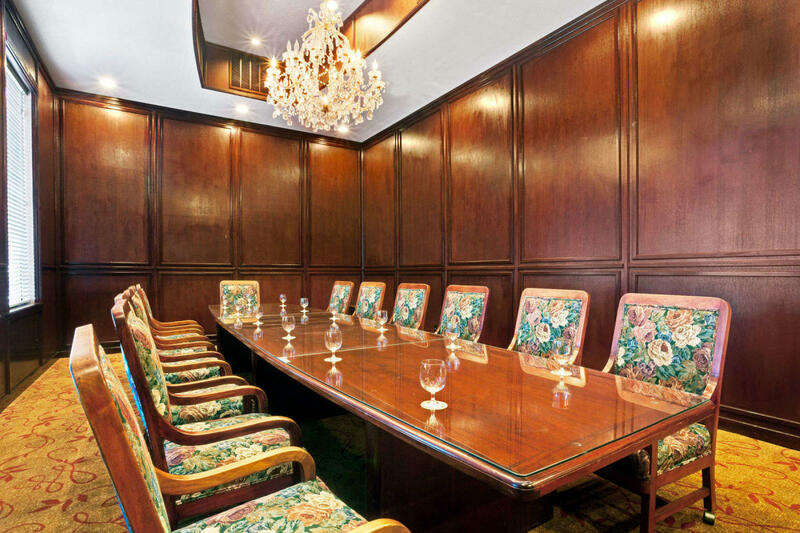 Their Boardroom and Banquet facilities can accommodate groups from 10 up to 250 attendees. The Ramada in Tukwila offers free parking. There is a restaurant on site and more than 30 additional restaurants are located within a 5 mile or less radius of the hotel. 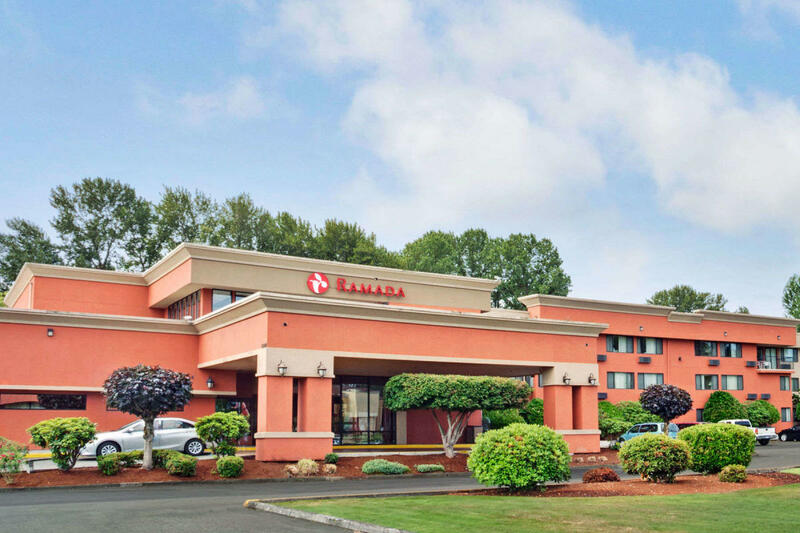 Description The Ramada Tukwila SeaTac Airport Hotel and Meeting Facility (formerly the Best Western River’s Edge) offers 3500 square feet of renovated meeting space. This hotel is located near the Duwamish River and is close to Westfield Southcenter. 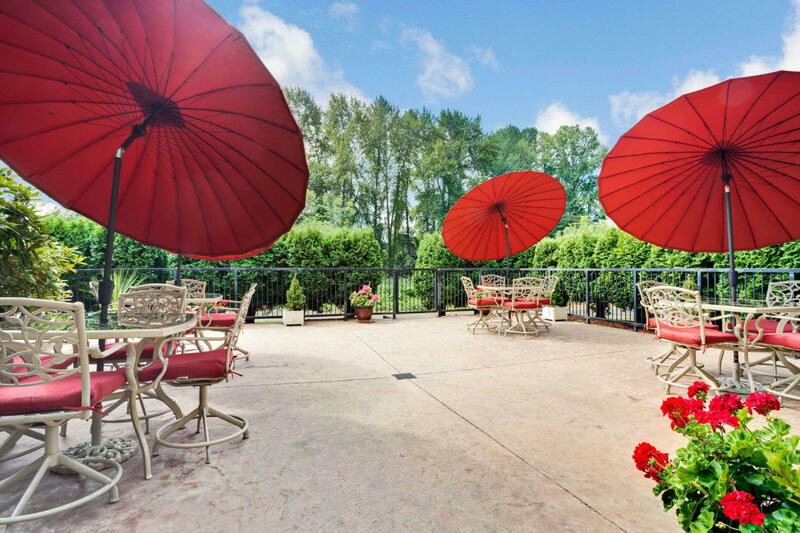 The property has an outdoor patio area with a view of the water. This venue is just minutes from the Seattle-Tacoma International Airport as well as near the I-5/405 Exchange making this a convenient location for attendees driving or flying into the area. 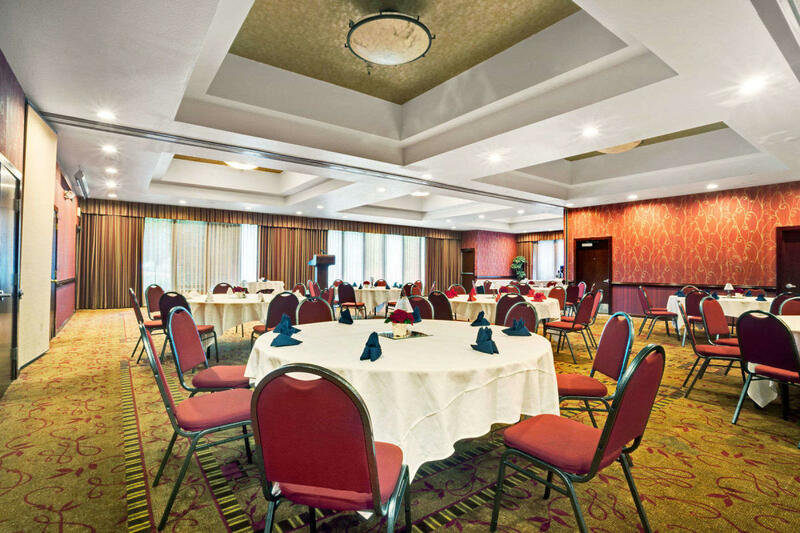 Their Boardroom and Banquet facilities can accommodate groups from 10 up to 250 attendees. The Ramada Inn in Tukwila offers free parking. There is a restaurant on site and more than 30 additional restaurants are located within a 5 mile or less radius of the hotel.